The Spiti Valley, meaning "The Middle Land", rests in the Indian state of Himachal Pradesh. It is a relatively unknown world in the Trans-Himalayan belt of Indian Himalayas, between Tibet and India (and hence the name "The Middle Land"). Spiti is surrounded by high mountains on all sides and the height of the valley ranges from 3,500m to 4,500m. Spiti neighbours with Ladakh and Tibet on the south and Kinnaur and Kullu in the south. Spiti is home to beautiful and vast landscapes, high altitude lakes (Chandrataal) and great rivers (Spiti rivers). 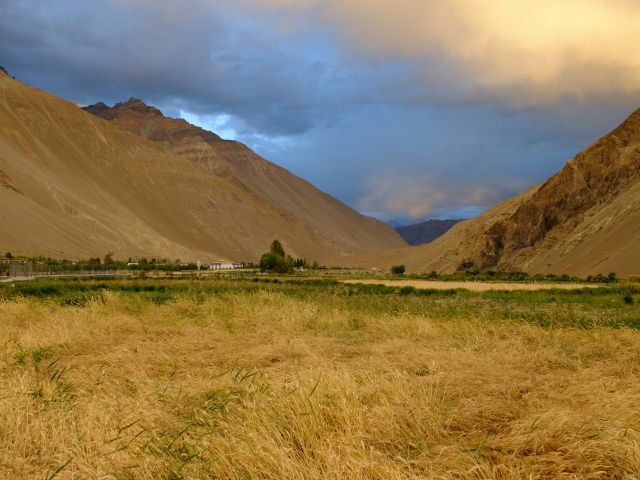 Spiti lies in the rain shadow region of Trans Himalayas and receives very little rain fall. Spiti is a "cold desert" at an average altitude of 4000m. During the winters, Spiti experiences temperatures as lows as -25C to -40C. Most of the Spiti remains isolated from the rest of the world in winters too. So the summers, from late May to late September, are the best time to visit Spiti. The temperature in summer ranges from 2C to as high as 29C. 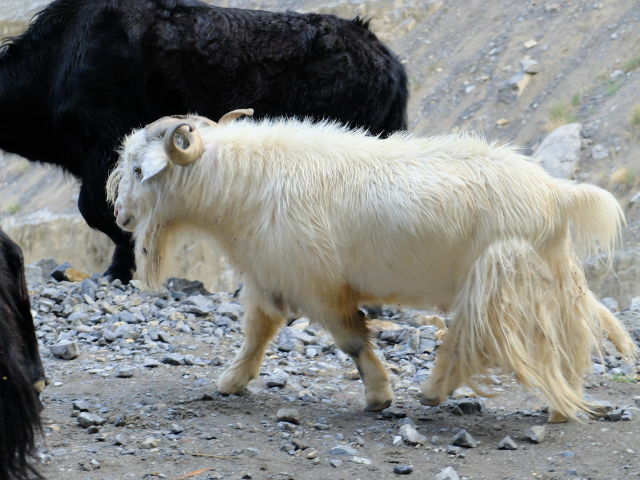 Spiti is summer home to hundreds of semi-nomadic Gaddi sheep and goat herders who come to this valley for grazing their animals from the surrounding villages. They enter the valley during summer as the snow melts and leave just a few days before first snowfall of the season. 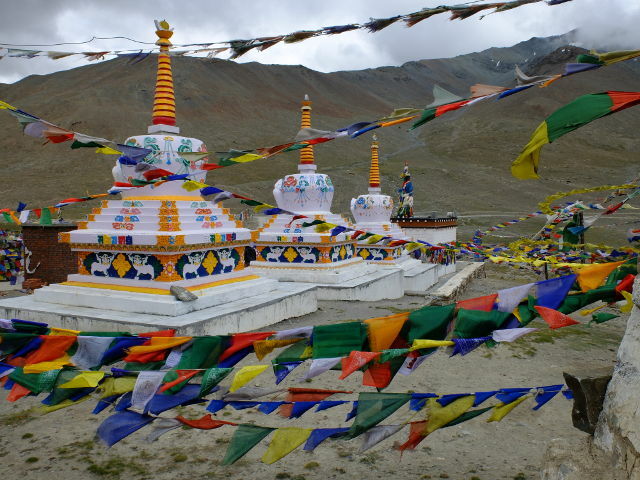 Spiti valley is a research and cultural centre for Buddhists. 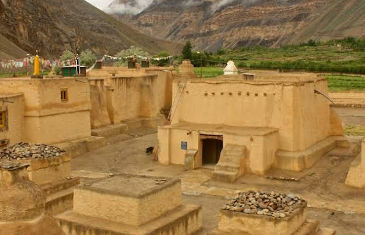 Spiti is home to the iconic Key monastery and also one of the oldest monastery in the world, The Tabo monastery, which happens to be the favourite monastery of His Holiness Dalai Lama. 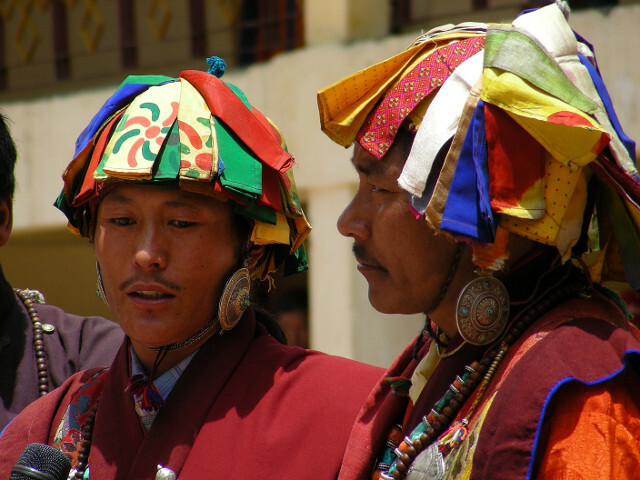 The Pin Valley of Spiti is home to the few surviving Buchen Lamas of the Nyingmapa sect of Buddhism. People of Spiti Valley follows Buddhism to their hearts and work hard to preserve their traditional cultures and values. They lead a very simple life with unique practices that help them survive the harsh conditions in the high Himalayas. There are two roads leading to Spiti - One from Shimla via the Kinnaur district and the other from Manali. Manali-Keylong-Kaza route takes only a day to reach Spiti. However it crosses several high altitude passes including Rohtang Pass and Kunzam pass, which may cause altitude sickness and related problems to many travelers. However this route offers a lot of beautiful landscapes, lush mountains, rivers etc. The route is actually a photographer's paradise. The only bus that covers this route starts from Kullu in early morning around 4AM and reaches Manali around 6AM. It finishes its journey at Kaza around 6PM in the evening. Homestays in SPiti are the best way to get a taste on the Spitian way of life. Staying with a local family in their house, eating what they eat is guaranteed to give you a lot of pleasant memories. Though these houses have basic facilities, they are spacious, warm and the mighty Himalayas sits in the background. You will find an ATM in the district headquarters Kaza. Due to the unpredictable weather and harsh conditions, the functioning of this ATM will be erratic. So you are advised to carry enough cash from Shimla/Reckong Peo/Manali. 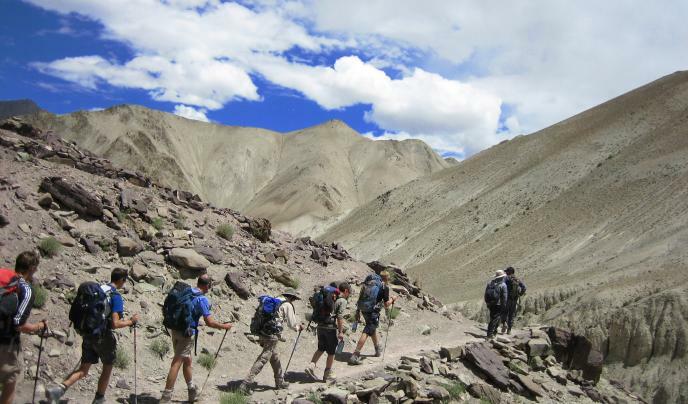 The high altitudes of Spiti demands considerable acclimatiation. So it is highly recommended to travel slowly. Only BSNL sim cards work in Spiti. Permits for foreign nationals can be obtained at Reckong Peo/Kaza. Because of the volatility in climate conditions, it is best to pack clothes in layers, and carry full-sleeve T-shirts, sun hats, sun glasses and any other sun protection you can find. You can always choose a professional touring company like us, Spiti Tara Adventure, to organize your trip.